Accepted Events: community events, one time events/classes/programs, special events and charity events. Please refrain from adding continuous events or weekly classes. Same events with multiple days may not be posted every day due to the amount of other events. We’d like to give everyone an opportunity for people to see their events. 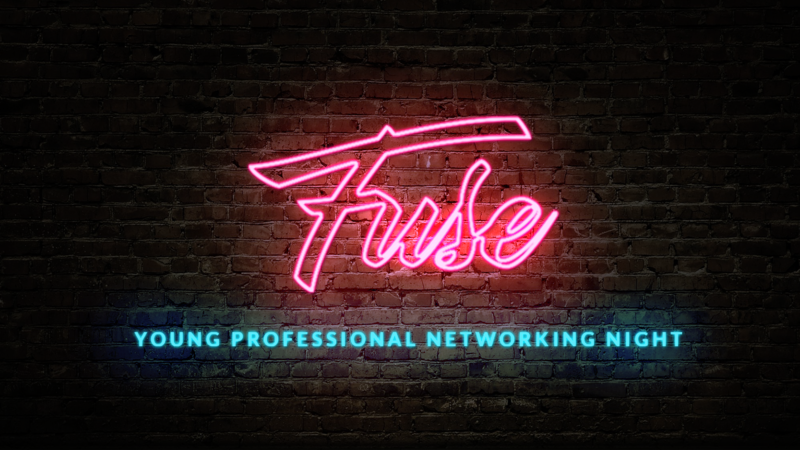 Fuse is a monthly happy hour organized by the Downtown Greensburg Project. It’s an event aimed at young professionals in the area who share a passion for meeting other to form partnerships and the important role it plays in the grown of Greensburg. You don’t have to be a member of any specific industry to attend — it’s just a fun way for young professionals to catch up and meet others! Join us February 22 from 6-8pm at Flat Tire Co. Bike Shop in Downtown Greensburg! Beer, wine and lite bites will be provided. Make sure to bring a friend!